What is Viscose Fabric? | Viscose Fabric Guide | Blog | Canvas ETC. You may be asking yourself, “What is viscose fabric?” Viscose is another word for a very well known fabric: rayon! Viscose rayon is a semi-synthetic fabric found in everyday items. Produced all over the world (including the United States), production of viscose primarily relies on certain trees and wood pulp. Where can you find this type of rayon? Over the last century, find viscose rayon in anything from jacket linings to upscale dresses and garments. Manufacturers use it primarily for clothing. It was the first ever man-made fabric that’s produced from a semi-synthetic fiber and has unique manufacturing processes. Check out our printed viscose fabrics here! So, what is viscose fabric? Viscose fabric is better known to us as rayon fabric. Viscose is really the technical term aligned to the viscose process of rayon fibers. As previously mentioned, viscose fabric is a semi-synthetic fabric. Invented back in 1868, the viscose process expanded on how to make textiles that were less expensive. Specifically, the viscose process targeted the manufacture of artificial silk. Once this process was made, it became a standard in the creation of rayon fabrics. 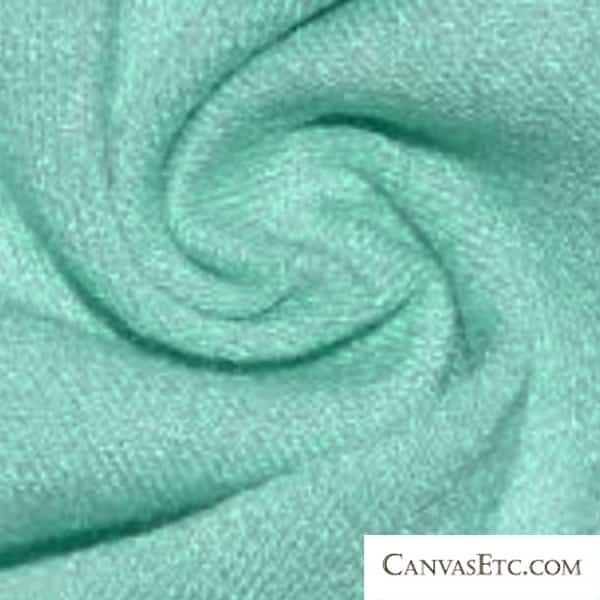 Viscose rayon is silk-like in touch and feel. Its absorbent properties surpass its natural counterparts like cotton fiber or linen. It makes this fabric great for hot climates where people tend to perspire more. 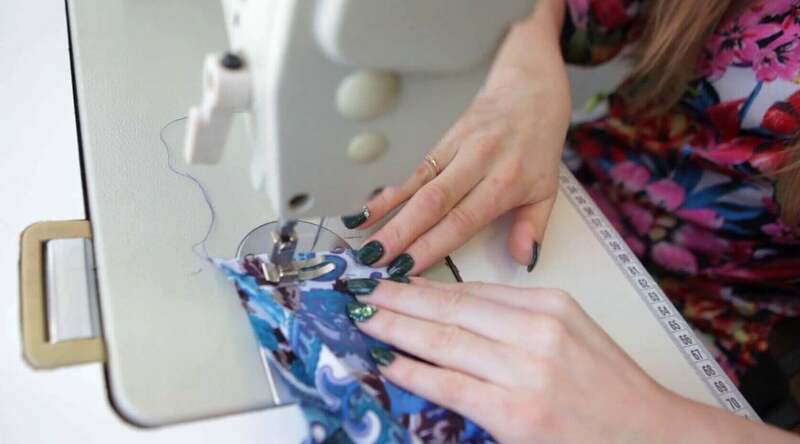 Overall, rayon’s properties make it a great fabric for daily use. The manufacturing of viscose rayon led the way for artificial silk and opened the door to synthetic fabric creation. The process of formulating viscose rayon starts with trees. The wood pulp derives from raw material like pines, spruce, or hemlock trees. This contains the regenerated cellulose needed to create the viscose. The wood pulp becomes extracted and turned into cellulose, then processed with sodium hydroxide and carbon disulfide. Once this process is complete, it’s spun into yarn. The spinning process happens in different ways. Depending on its use, the yarn could be spun via the following methods: pot spinning, spool spinning, or continuous spinning. In both pot and spool spinning, the viscose fibers stretch onto godet wheels where they can gain tensile strength. Once stretched, the manufacturer places yarn in a spinning cylinder called a Topham box. This box separates the strings and prepares them for their final step. Then they’re washed, bleached, dyed, twisted and wound to a spool. In continuous spinning, the same process applies but it’s done all at once. The yarn from there becomes fabric! They’re weaved based on their final product specifications. Viscose fabric has a bunch of great uses and applications. It is neither a natural or synthetic fabric due to its processing with natural raw materials, but coated chemical processes. Rayon fabric offer affordability over real silk, and feels comparable to the real thing. Overall, some of its finest uses are in clothing. Viscose fabric stretches over other fabrics. The quality derives from the spooling process, where where stretched yarn creates good tensile strength. Viscose rayon also has amazing dye longevity. It can hold onto its coloring well. Fabrics made with viscose rayon are also soft and silky. Made initially to replace the use of real silk, this cost-effective fabric has the feel of the softest cotton fibers, but drapes well. As a result, viscose fabric is typically dry cleaning only. Organic cotton is a natural fiber compared to viscose. While there are similarities to cotton in its feel, viscose rayon product making and cotton production are completely different. Cotton fabric uses more eco-friendly processing, using less chemicals and water waste than viscose. Viscose rayon however is a less expensive fabric, giving you more bang for your buck. While there are many cotton producers in the United States, there are less viscose rayon producers. Cotton and viscose fabrics easily blend with other fibers. Manufacturers blend viscose and cotton together depending on the application. Cotton fabric naturally wicks, which increases in strength when wet, but viscose rayon becomes less strong when kept wet. Both of these fabrics have great properties for extended use. All in all, cotton and viscose fabrics are excellent for endless projects and applications. Apparel: Viscose rayon is ideal for clothing of all kinds. It’s stretch and appearance is perfect for anything from work clothing to casual looks. It comes in a variety of colors which allows perfect mirroring to your style and personality. Overall, viscose fabric is soft and great for comfort. Industrial Supplies: Rayon fiber’s use extends into a number of industrial supplies. In need of strong thread or braided cording? Viscose is a fantastic choice over other natural or synthetic fibers. Window Treatments: Viscose fabrics are amazing for drapery of all kinds! Used primarily indoors, viscose rayon works well when used for window treatments because of its incredible draping characteristics. 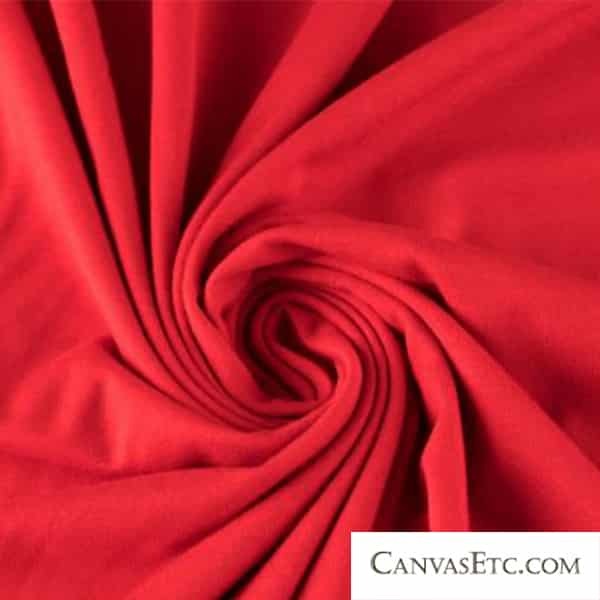 This silky fabric is perfect for making beautiful curtains and drapes for your home. Viscose fabric doesn’t have use in every situation, especially for the fashion industry. For instance, viscose usually needs to be dry-cleaned. Depending on the item, the fabric may stretch and bag without proper recovery. Although spot treatment is appropriate, improperly done, can lead to permanent marks on the fabric. Generally, viscose/rayon is fragile. In some cases, garments aren’t even washable. To avoid tearing, dye bleeds, and ruining viscose garments, it’s best to hand wash in cool water (around 30 degrees Fahrenheit). Washing machines, especially older machines, can be quite rough on the fabric. Add mild detergent and work it gently into the fabric. Never squeeze or stretch the fabric as it can tear the fibers. Gently shake any extra moisture out. Viscose rayon is, for the most part, an exceptional fabric for many different uses. If you’re wondering if viscose fabrics will work best for your next project, feel free to contact one of our experts here.